This linear village has an albergue for pilgrims. The church of Carmen has a baroque altarpiece worth visiting. 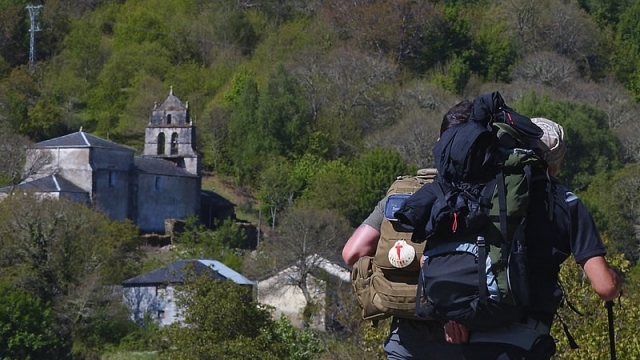 If you are traveling on the Camino de Santiago or are planning to do so soon, you should know that the distance separating Ambasmestas from Santiago de Compostela is 170 kilometers.